The topic of Flashing Phones to Metro PCS has been kept under radar for far too long. This guide will explain the process of flashing phones to Metro PCS, for educational purposes only. Before we dive into the process; its important to give some background information. *News Update* Metro PCS launched the Bring Your Own Phone program to allow customer the option to use their own GSM phone on metro PCS service. It is only available in select cities with only select phones. Please click the link above for more information. The Process of using a Non-Metro PCS phone on Metro PCS service is different depending on the type of Phone used. A Quick Rule of Thumb: CDMA is to Flash as GSM is to Unlock. If you have a CDMA Phone (Verizon, Sprint, Cricket, Boost, PagePLUS) and want to connect it to Metro PCS then it is referred to as Flashing a Phone to Metro PCS. If you have a GSM Phone (AT&T, T-Mobile, International Phone with SIM Card) and want to connect it to Metro PCS then it is referred to as Unlocking a Phone to Metro PCS. This article explores Flashing Phones to Metro PCS. If your looking for information about Unlocking a Phone to be used with Metro PCS then please click the link above for more information. 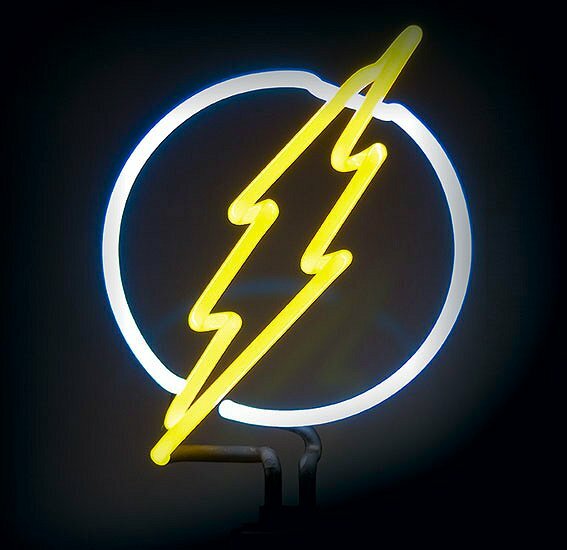 What does it mean to Flash a phone? Flashing a phone refers to re-programming a phone to work on another carriers service. For example, you may have a Verizon phone and you want to use it on Metro PCS service. The term “flashing” general refers to CDMA phones and the term “unlocking” refers GSM phones. Both of which refer to the same definition. Is it Illegal to Flash a Phone? 1. The phone must have been purchased before January 26th, 2013. It is illegal to unlock any phone purchased after January 26th, 2013 in USA. 2. The owner of the phone must be the one initiating the unlocking for the purpose of their own authorized use on another carriers network. Please keep in mind that it still maybe against Metro PCS’s terms and conditions to flash a phone to their network. Which Phones can be Flashed to Metro PCS? There are generally two types of phone technologies? 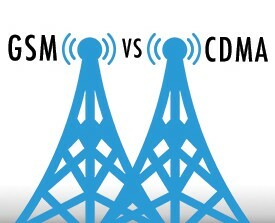 CDMA and GSM. Metro PCS supports CDMA phones. Carriers that use CDMA technology are Verizon and Sprint. Therefore, typically Verizon and Sprint phones are often flashed to Metro PCS. CDMA devices use network towers for cellular signal, whereas, GSM networks use satellites for cellular signal. Companies that support CDMA phones, activate the phones themselves, whereas, companies that support GSM phones, active SIM Cards instead. AT&T and T-Mobile phones use GSM technology. Even though, Metro PCS uses SIM Cards for 4G services, AT&T and T-Mobile phones typically cannot be flashed to Metro PCS service. With the T-Mobile and Metro PCS merger, their maybe a possibility that Metro PCS will switch to a GSM based phones. 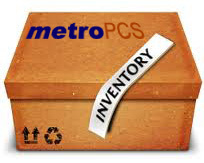 **News Update** Metro PCS launched the Bring Your Own Phone program to allow GSM based phones to work on their network. Click the link for more information. There are generally two types of ways people are flashing phones to Metro. For simplicity, we’re going to refer to the phone that are being flashed as “CDMA phones”. 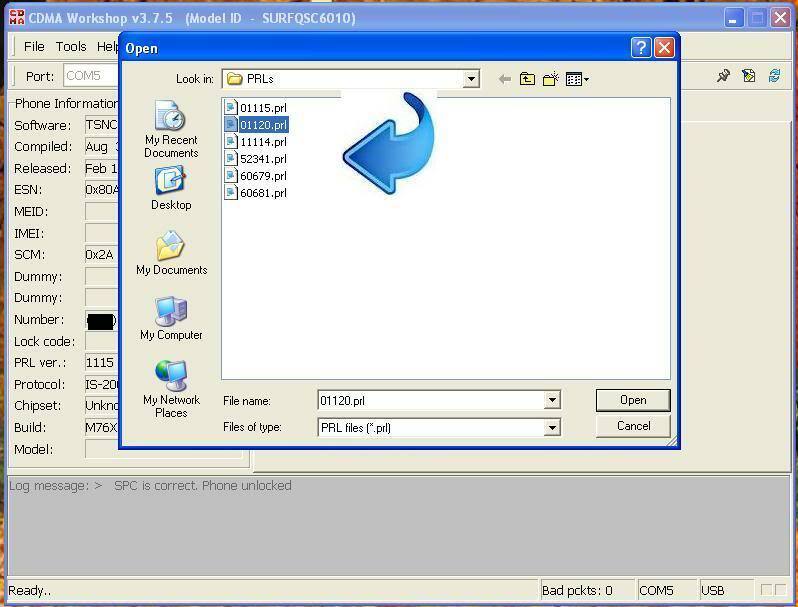 Cloning Method – Using an old Metro PCS phone and cloning the ESN number on the CDMA phone. Several years ago, Metro PCS launched a program, MetroFLASH, where they allowed customers the ability to flash most CDMA phones to Metro PCS Service. The service was limited to only calling and texting but it was possible to get the phone to work on their service. The network settings from a typical Metro PCS phone (Usually a Samsung My Shot R430) was provisioned onto the CDMA phone, using a software called HOUDINI. A new ESN/MEID number would be generated for the CDMA phone and then it would be directly added to Metro PCS’s network inventory. Once the CDMA phones ESN/MEID is added to Metro inventory, it can easily be activated with Metro service. The key to the Inventory Method was the fact that Metro PCS added the CDMA phones’ ESN/MEID number to their network inventory (Hence the name, Inventory Method.). Even though, the Houdini software is still available and can be downloaded, the CDMA Phones’ ESN/MEID would still need to be added to Metro PCS’s Inventory. Unfortunately, Metro PCS had PERMANENTLY discontinued the MetroFLASH program and currently does not allow ESN/MEID number from CDMA phones to be added to their inventory. Flashing phones was performed directly at Metro PCS authorized or corporate locations. The CDMA phone’s ESN/MEID number was directly added to Metro PCS phone inventory. Metro PCS discontinued the MetroFLASH program. Therefore, the Inventory Method is not possible. Internet and Picture messaging did not work on the Flashed Phone. However, there were some workarounds to get picture messaging and internet to work but it was not directly supported by Metro PCS. The cloning method is sort of the Black-hat method to flashing a phone to Metro. Basically, people are taking the ESN/MEID number from an old Metro PCS phone and cloning that Serial number onto the CDMA phone. Once the phone has been cloned, it can be activated onto Metro PCS’s service. According to Metro PCS, the phone that is being activated is the old Metro PCS phone; However, in reality, the flashed CDMA phone is the one that has the service. The Cloning process is complicated and varies depending on each phone. Instead of “Doing it Yourself”, people often find someone on Craigslist in their area that will do it for them. This way they can avoid bricking their phone. Average prices on craigslist for flashing phones to Metro PCS can be anywhere from $50-100. 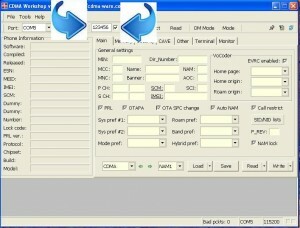 Phone Diagnostic Drivers – The Computer Drivers that connect the CDMA phone to one of the COM port on the computer. There are different Diagnostic Drivers for each manufacturer. For example, if you have an HTC phone, then you would need the HTC Diagnostic Drivers. If its a Motorola phone you would need the Motorola tools Drivers, etc. 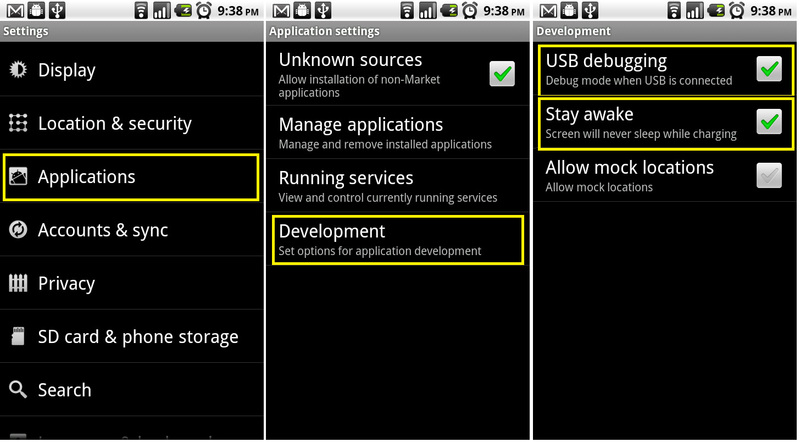 Some diagnostic drivers can be found at http://forum.xda-developers.com/showthread.php?t=697487. PRL Files – Preferred Roaming List (PRL) files are network settings that prioritize how the phone connects to Metro PCS’s Network Tower. Metro PCS has specific PRL Files and they vary region to region. A list of the PRL files can be found at PRL Files 1, PRL Files 2. Metro PCS MSL Number – A number used to program the NAM/EVDO settings on the CDMA Phone. A MSL calculator can be found at MSL Locator. Clean Metro PCS MEID/ESN Number – This is the MEID/ESN number that will be used to clone onto the CDMA Phone (the phone you want flashed). The MEID/ESN number has to be clean and not blacklisted or on Metro PCS’s Insurance Claim list. To check if it is clean, just call customer service and ask if the MEID/ESN number is clean and ready to be used. Computer and USB Cable – Tools Needed. No explanation required. Since the cloning process is complicated and varies depending on each phone, we are only going to explain a general idea on how to do it. This is for educational purposes only. The CDMA phone needs to be connected to a Computer. 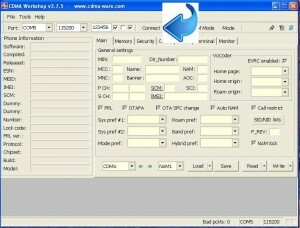 Frequently the Diagnostic Driver for the CDMA phones manufacture needs to be installed in order for the phone to be read by the computer. Download and Install the Diagnostic Drivers for the phone. The CDMA phone must be put in USB Debug Mode. 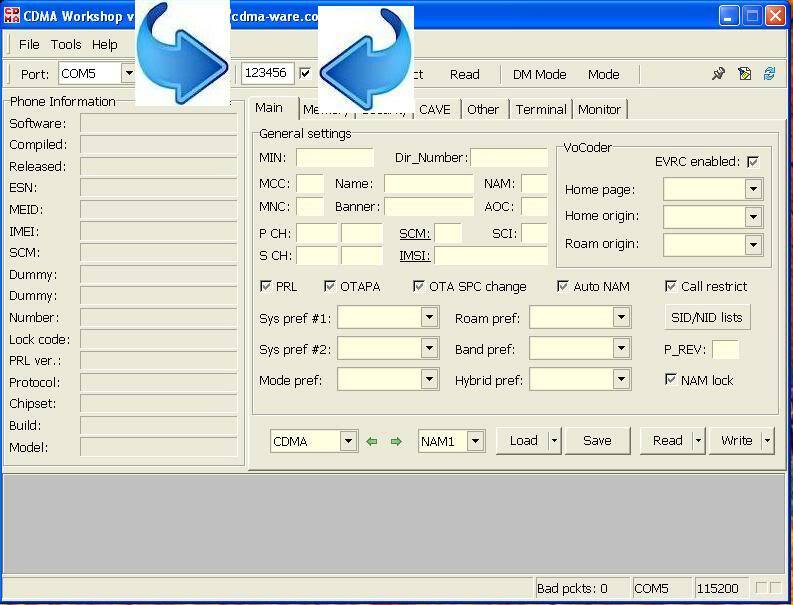 Open CDMA Workshop and connect the phone to the computer. Then put the phone in Diagnostic Mode. To put the Phone in Diagnostic Mode. Dial ##DIAG# or ##3424#. Diagnostic Code may vary from model to model. 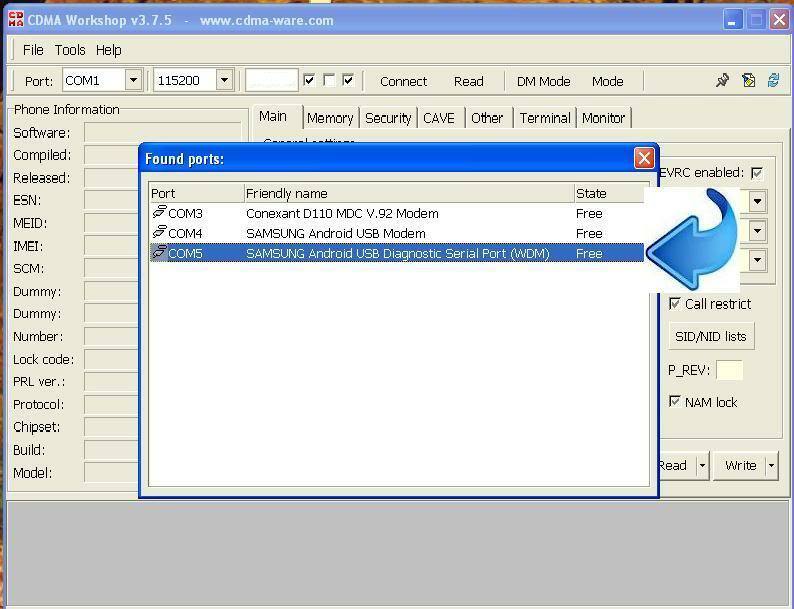 Now that the CDMA phone is in Diagnostic Mode, in CDMA Workshop, select the COM port the phone is connected to. and hit CONNECT and then READ. All the information about the phone will be populated to the left. Use the MEID/ESN number from a clean Metro PCS Phone and write it onto the CDMA Phone. Enter the MEID/ESN number and Click Write. You need to access the Network settings of the phone by reading the SPC code needs and sending it to the phone. Go to Security, SPC code. Click read. Then Send to the Phone. Often people write zeros over the SPC code in order for it to be easily remembered for later use. Select the Correct PRL file. For this demo, a random PRL file is selected. You will receive a confirmation message to confirm that it worked. Go to the NAM settings tab. Change the SID to 6503. 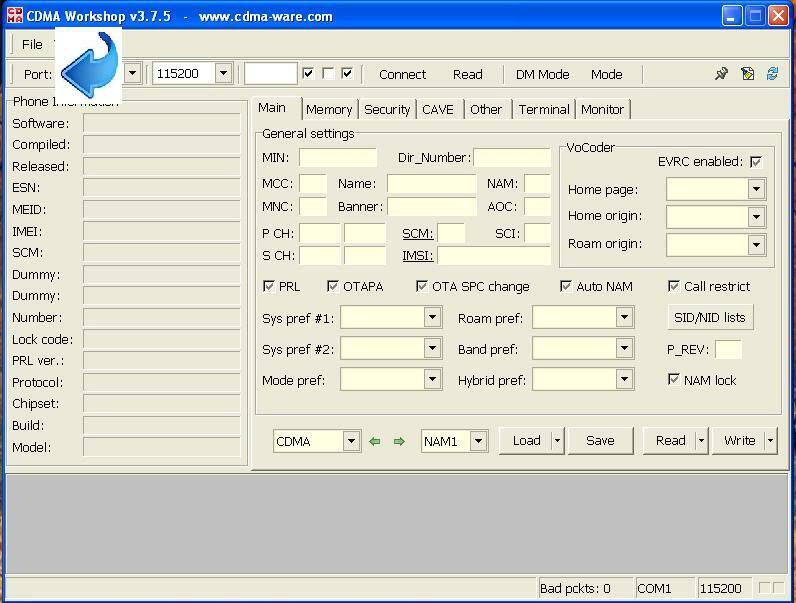 Change the Directory Number to the Cell phone number you want on the CDMA Phone. Change the MIN to the correct MIN that is on the Metro PCS Account. The MIN number is a separate phone number attached to each Metro PCS subscriber. Change the Name and the Banner to Metro PCS to keep the Carrier Bundles consistent (optional). Click Write to save the details. Go to the EVDO Tab and Click Read. All the Settings that Say User (PP User, HDR User, etc. ): Change the settings to MobilePhoneNumber@mymetropcs.com replacing Mobile Phone Number with the number on the Metro PCS Account. For the Passwords, you need to put the Metro PCS MSL number. To get the MSL number go to MSL Locator. Go back to the Main tab and Click Mode and Select Reset. The CDMA phone’s ESN/MEID number does not need to be added to Metro PCS phone inventory because it is being replaced by the ESN/MEID number from an old Metro PCS phone. Metro PCS requires Smartphones to have the minimum $50 smartphone plan. Since the CDMA phone is usually taking the MEID from a non-Smartphone then on the Metro PCS System, the CDMA smartphone can be put on a NON-smartphone plan ($40 plan). Metro PCS uses SIM cards for their 4G service; therefore, 4G internet connection is not supported. 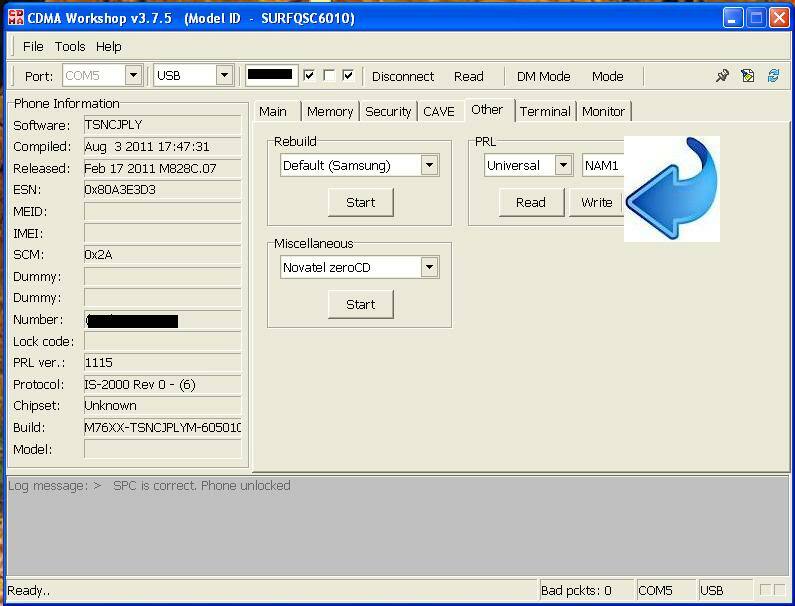 An old Metro PCS phone ESN/MEID number is required to clone onto the CDMA phone. Their is a learning curve to operating the Cloning software. Will be outdated with metro pcs new Bring your own phone service. Use any CDMA phone for a Metro PCS by using Houdini Soft software to flash the phone over to Metro. Understand that once a phone has been flashed over to Metro PCS, it will not be able to use the Internet or picture, and consider advice from the store manager of a cell phone broker in this free video on cell phones.